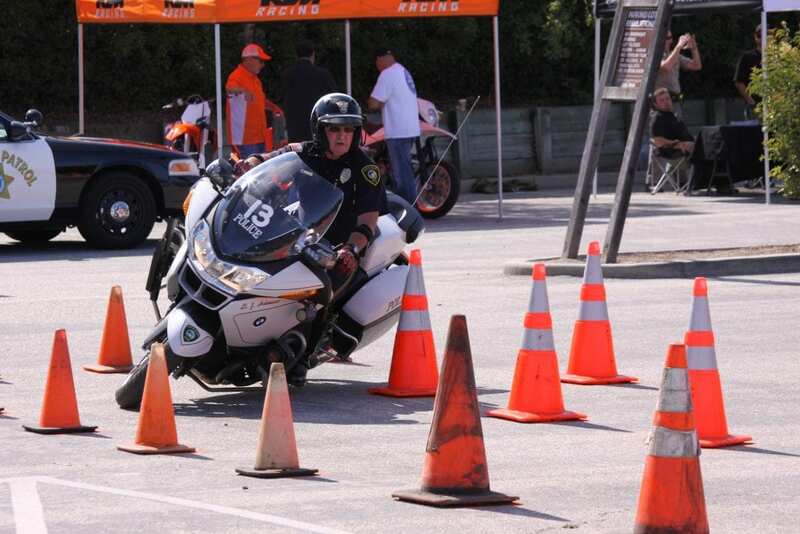 A North Carolina Police Department is offering free motorcycle riding and skills training classes to interested residents this summer. It was only Brian Ashley’s second time riding his motorcycle, and he zoomed down Polo Road tailed by a police officer. But as he pulled off to the side of the road, flanked by an officer, it wasn’t for a ticket but for some friendly advice. Kernersville resident Ashley was one of a handful of participants in a free class offered by members of the Winston Salem Police Department’s Traffic Enforcement Unit. The daylong classes included a classroom session and two rides where riders were paired with a police officer who provided them with feedback. Ashley said he learned a lot about manipulating turns and speed control. Winston-Salem resident Steve Stowe has been riding motorcycles for several years, including his current motorcycle, a Gold Wing. He said the class was valuable. Police were able to help correct his positioning, so he stays in a place where other drivers can see him at all times, he said. The class targets training in motorcycle control, hazard management, overtaking vehicles, how to turn safely and general roadcraft. “It’s a great way for us to teach some bike safety and motorcycle safety to the community,” police Chief Barry Rountree said. Stowe said the in-class portion was as enlightening as the on-road portion and has made him more safety conscious while on his motorcycle. He will repeat the class next month with his brother, Chris, in hopes of continuing to grow his skills. The next class, April 21, has already been filled, but registration is available for the May 26 and June 16 sessions.